This intriguing fusion of varietals exhibits exceptional balance of both acidity and body. Initial aromas of citrus basket, stone and tropical fruits come to the foreground while subtle expressions of orange blossom and honeysuckle arise. 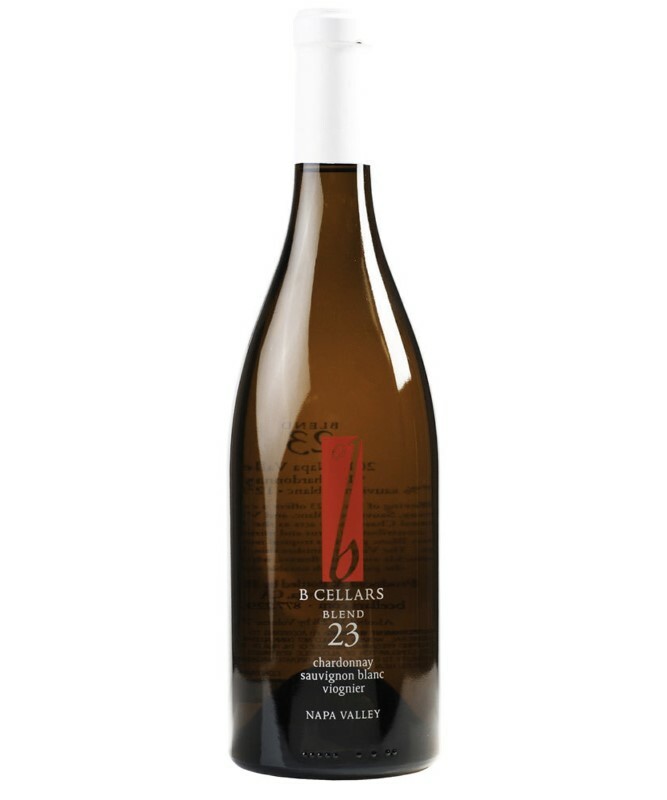 Great structure and minerality are brought forth from the barrel fermented Chardonnay, while the Sauvignon Blanc provides a lively crispness, rounded out by the great viscosity of the Viognier.